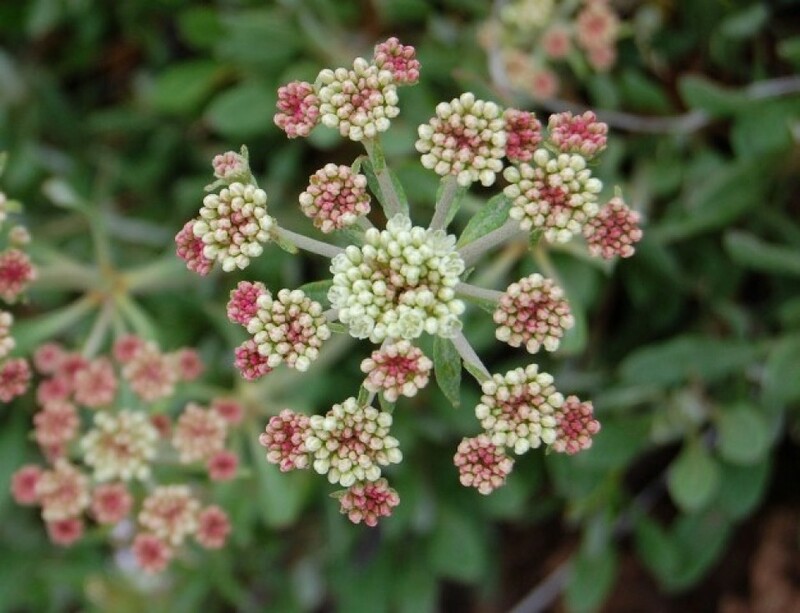 The Idaho Native Plant Society is a statewide non-profit organization dedicated to promoting interest in native plants and plant communities, and collecting and sharing information on all phases of the botany of native plants in Idaho. We seek to foster an understanding and appreciation of our native flora and to preserve this rich heritage for future generations. 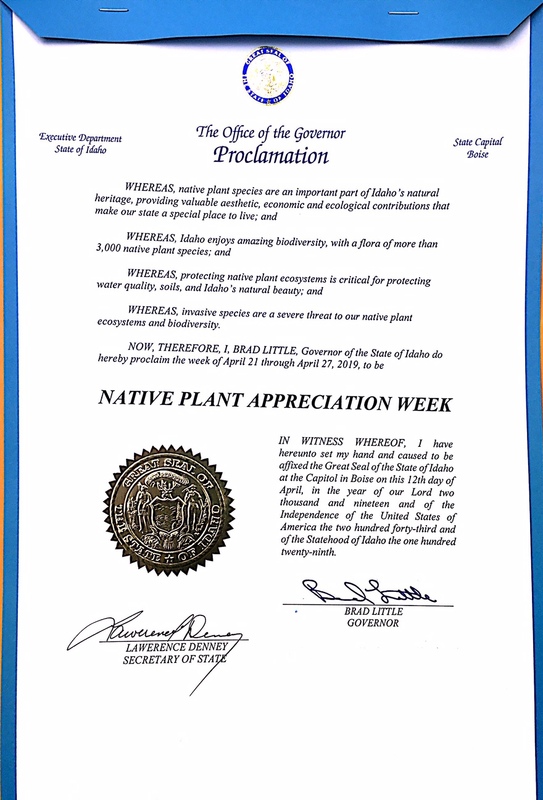 Native Plant Appreciation Week is April 21-27, 2019. 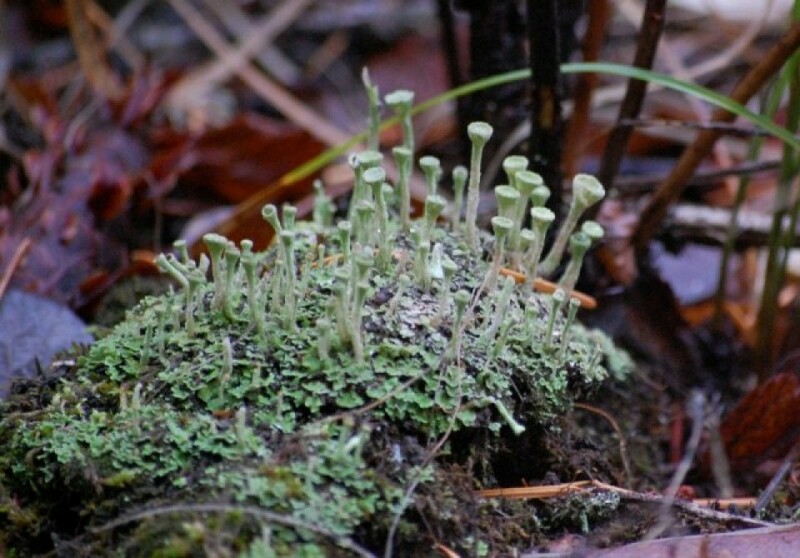 Please view the BotanyFieldCamp_2019 flier_final and Botany Field Camp course description 2019 for all of the details and how to register. 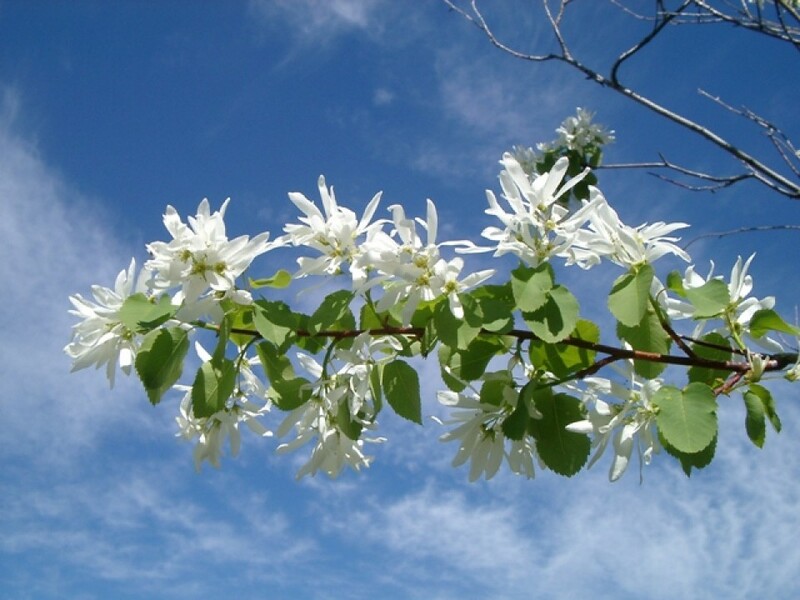 Click to view the latest issue of our statewide newsletter, Sage Notes. 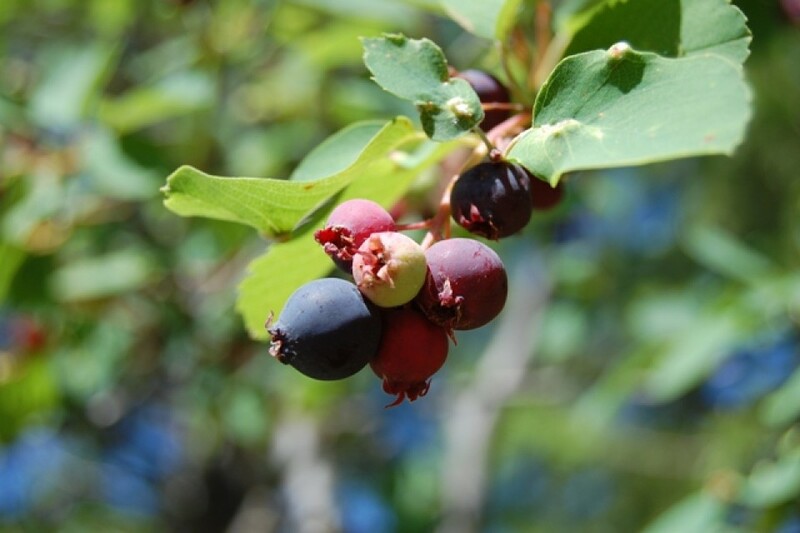 The Idaho Botanical Foray is a plant collecting trip that meets annually during the summer. 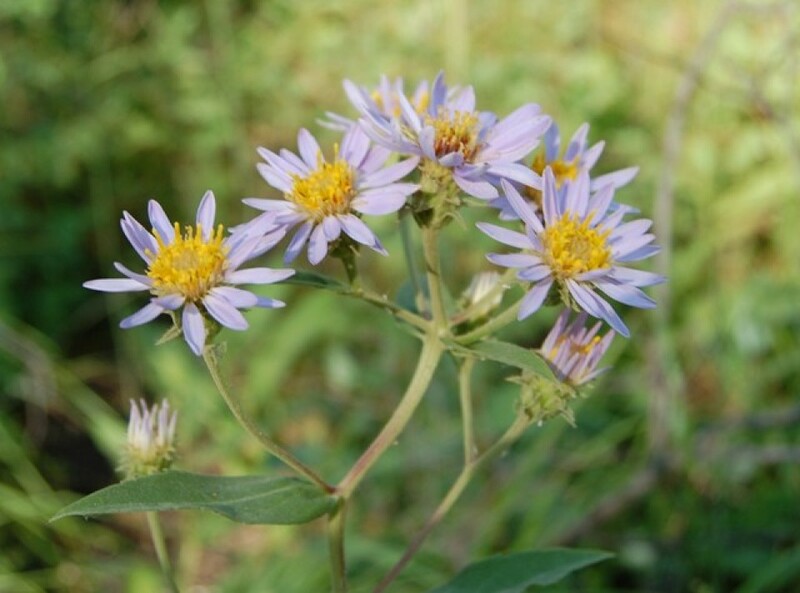 Hosting rotates among the state’s 4 largest academic herbaria. You can learn more by visiting this Facebook page. Did you know that if you shop at Amazon that you can designate a non-profit or charity of your choice to donate to? 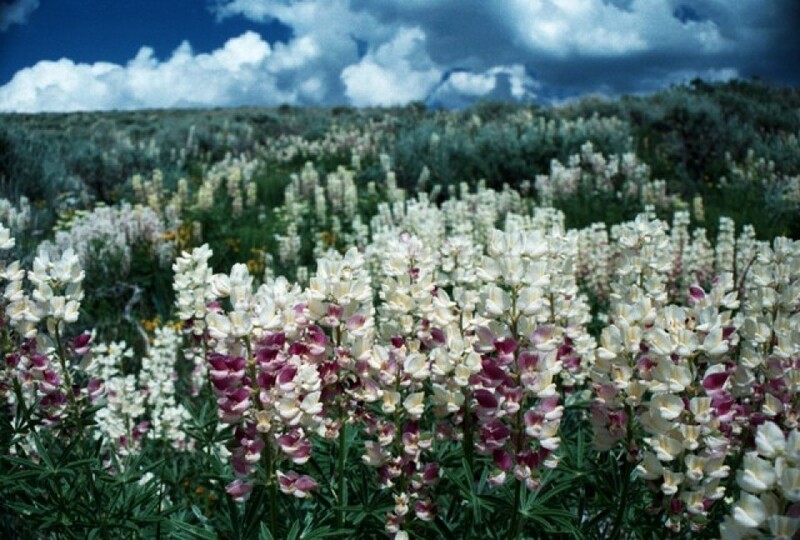 If you choose the Idaho Native Plant Society, then INPS receives a small percentage of each of your online orders. 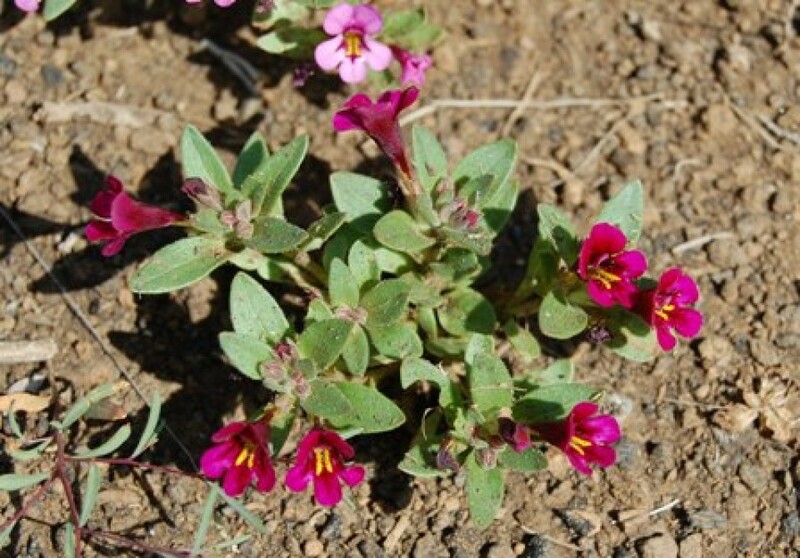 Every donation, no matter how small, helps INPS with its mission to conserve, promote interest in, and educate others about Idaho’s native plants and habitats. To go directly to the Amazon INPS unique link click here. 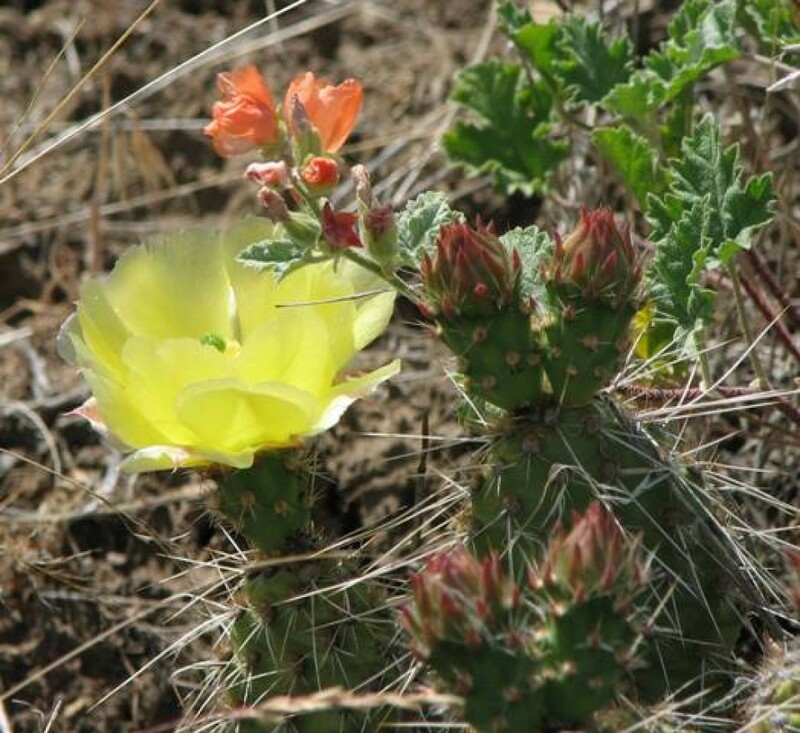 Idaho Fish and Game has teamed up with the Xerces Society to engage citizen scientists (like you perhaps!) 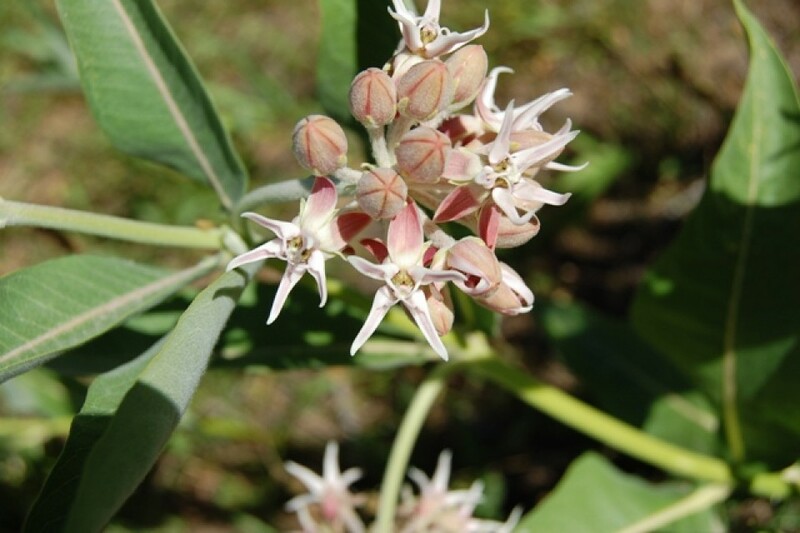 in a project to collect data on populations of native Milkweeds and sightings of Monarch Butterflies. 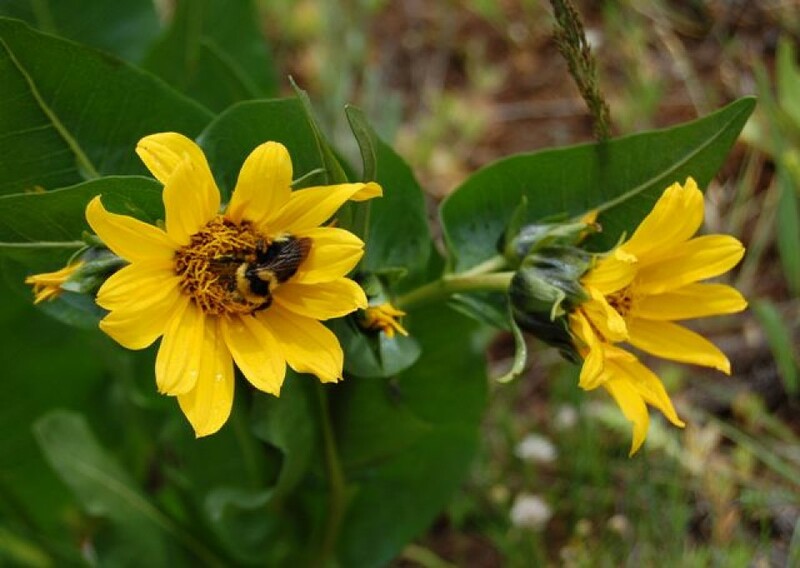 Here is a link to the Western Monarch Milkweed Mapper and and article explaining the project, https://idfg.idaho.gov/blog/2017/02/idahos-monarch-connection.